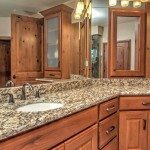 Sinks / cutting boards | custom counter tops and remodeling in Colorado Springs, CO | Legends Granite | If you can dream, We can build it! 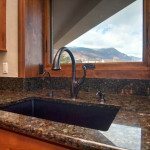 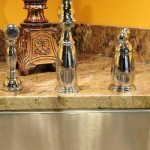 Let Legends Granite liven up your kitchen with a shiney new sink, and faucet. 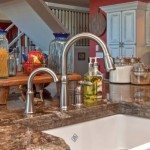 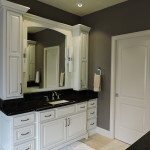 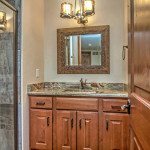 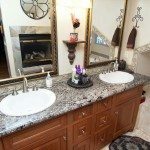 We can help you select the right sink and look for your home. 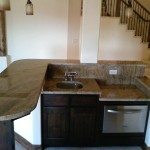 Then you can trust our reliable professionals to complete the installation quickly, and efficiently. 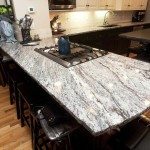 We also offer luxury granite cutting boards. 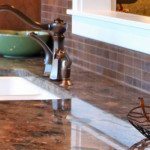 Our granite cutting boards offer a refined, superior cutting surface compared to the traditional wooden cutting board.